We’re crazy for this dork – but does Brandon feel the same? Expect heartbreak and hilarity in the sixth must-read tale from the female Wimpy Kid. The biggest dance of the year is just around the corner, and Nikki Maxwell is really hoping Brandon will ask her to be his date. But is mean queen Mackenzie set to shatter her dream? 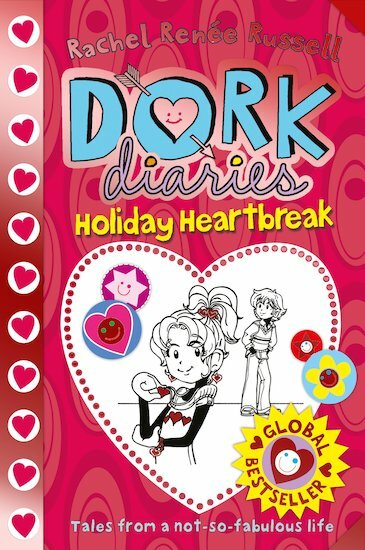 There are chuckles, tears and doodles galore in this massive bestseller, as Nikki gets to grips with the ups and downs of love – dork style! Rachel Renée Russell is an attorney who prefers writing children’s books to legal briefs (mainly because books are a lot more fun and pyjamas and bunny slippers aren’t allowed in court). 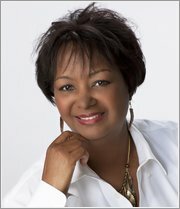 She has raised two daughters and lived to tell about it. Dork Diaries was her debut novel and there are now over ten books in the internationally bestselling series which has appeared on the NYT bestseller top ten non-stop for over a year, and which has over 19 million copies in print worldwide. The first book in her new series, The Misadventures of Max Crumbly, published in June 2016. Rachel lives in northern Virginia with a spoiled pet Yorkie who terrorises her daily by climbing on top of her computer and pelting her with stuffed animals while she writes. And, yes, Rachel considers herself a total Dork.